Strawberries are whitish green as they grow, and in most species turn red when ripe. 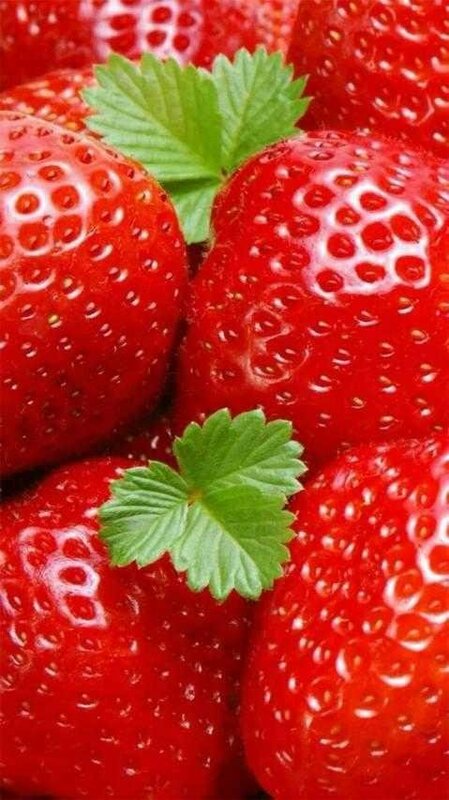 Its name comes from the ancient English streawberige which is a combination of streaw or "straw" and berige or "berry". The reason for naming is still unclear. Some species of Lepidoptera take their food sources from strawberry plants, making this species the main pest of strawberry plants.